We will verify the order, then send you a Paypal invoice. Once the invoice is paid, your order will ship. Please note that it may take a few days for Paypal to send us your payment. We ship only after we receive payment from Paypal. This rate does not include customs fees. They will be billed to you when order is delivered. 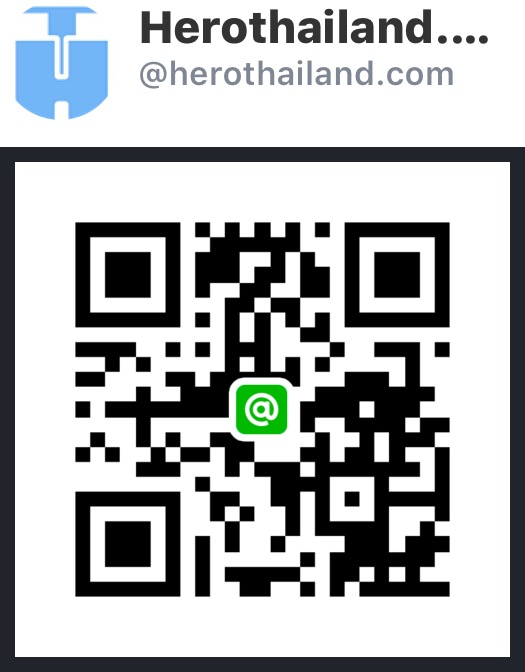 รับชำระเงินด้วยบัตรเครดิต บัตรเดบิต กรุณาติดต่อเรา : For Payment via Credit Card / Debit Card please cantact us.